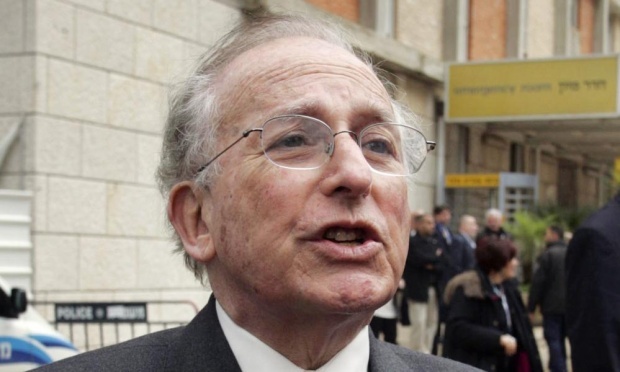 Judge loses patience with #Janner lawyer. "this matter is going to be resolved today even if I have to have him arrested". Of course Lord #Janner hasn't turned up. There's no incentive. In the Lords he usually gets a £300 attendance fee. Since diagnosis, #Janner attended HoL 634 days, claimed £104,365 in allowances, voted 203 times, but hes 'too ill' to be prosecuted? next. #Janner claims he's not 'mentally fit' to face trial, but he's voted more than 200 times in the House of Lords since he was diagnosed. Okay. As a court reporter am reading the #Janner proceedings unfold with disbelief.